Our T-shirt design is based off the unique WPA-style poster designed by Dripping Springs's local artist, Brian Maebius. The back of the shirt depicts the view through the Westcave waterfall from beneath the Grotto. The front of the shirt has the Westcave logo in light green. All shirts are navy blue, and soft 100% cotton. 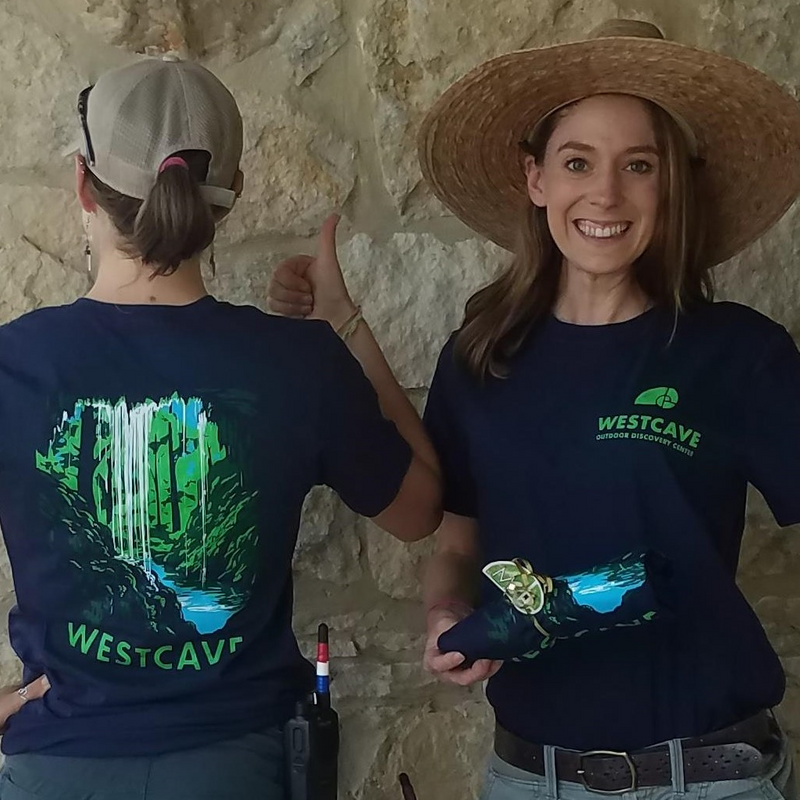 Please email julia@westcave.org or call 512.276.2257 x100 to order your shirt! Gain access to Westcave year-round with an Annual Pass! 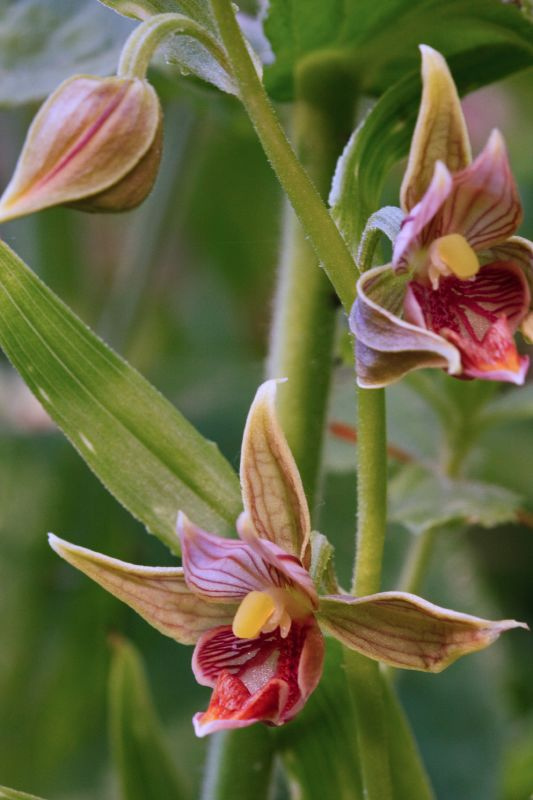 In the heart of the Texas Hill Country lies an astonishing place called Westcave Preserve, a 76-acre nature preserve and environmental education facility in western Travis County, near Austin, that provides a sanctuary for the flora and fauna of surprisingly diverse ecosystems. 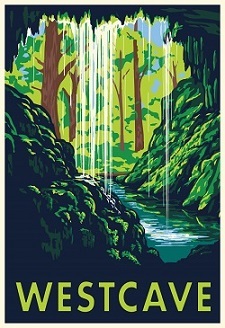 Dripping Spring's local artist, Brian Maebius created a unique WPA-style poster for Westcave in 2016. 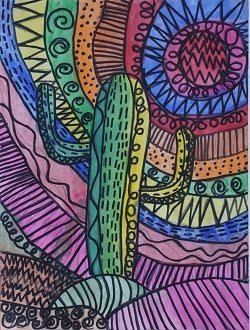 Nature inspired art by students of Austin Independent School District. Images captured and selected each year at the districtwide art show and featured through the Celebration of Children in Nature Awards Dinner. Special thanks to all the talented student artists and teachers at AISD. Make a donation to Westcave in honor of another person. 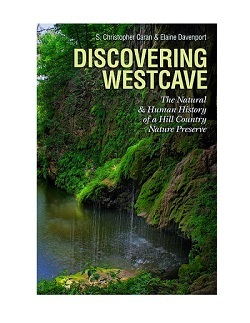 This is a great gift option for the nature lover who has everything! Your gift is 100% tax-deductible.